Im neu eröffneten Cafe um die Ecke hängt ein kleiner Wandteppich. Er ist grün, mit einer Illustration. Darauf zu sehen eine Figur mit langer Behaarung, aber eben gewebt und nicht gezeichnet. Quasi Kunst vom Boden für die Wand und ein echter Hingucker, der die Blicke auf sich zieh. Gefragt, woher der Teppich kommt, hatte ich nicht. 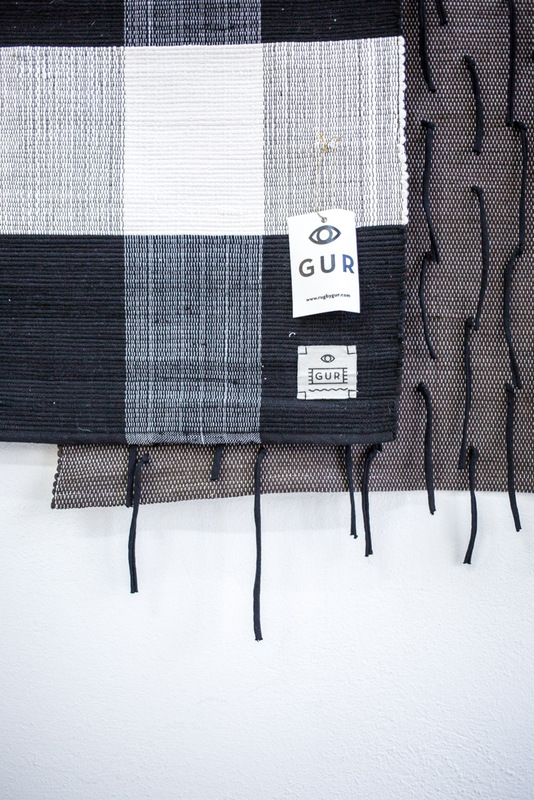 Bei meiner Recherche für Porto und Dank eines Tipps landete ich allerdings auf der Seite: Rugs by GUR. 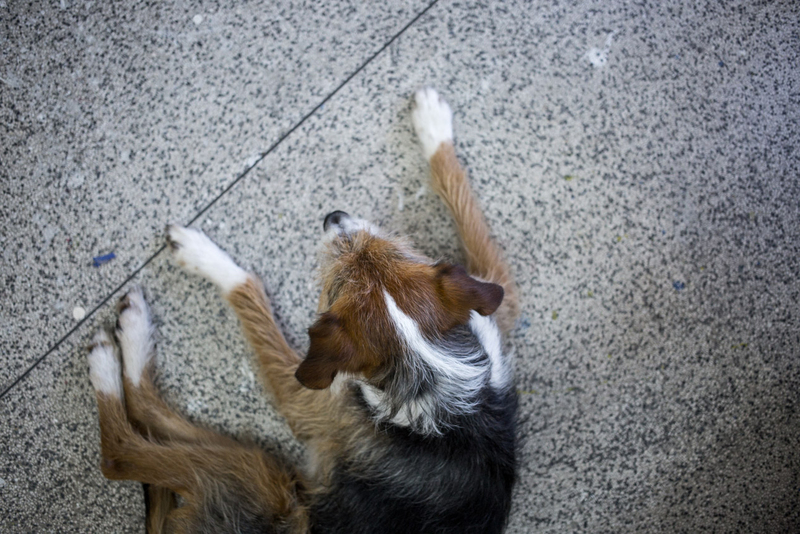 Viele schöne und ganz unterschiedliche Teppiche konnte ich mir dort ansehen. Schon beim ersten Blick auf die Homepage war klar, dass der Wandteppich aus dem Cafe, aus der gleichen Projekt stammen muss. Handschrift. 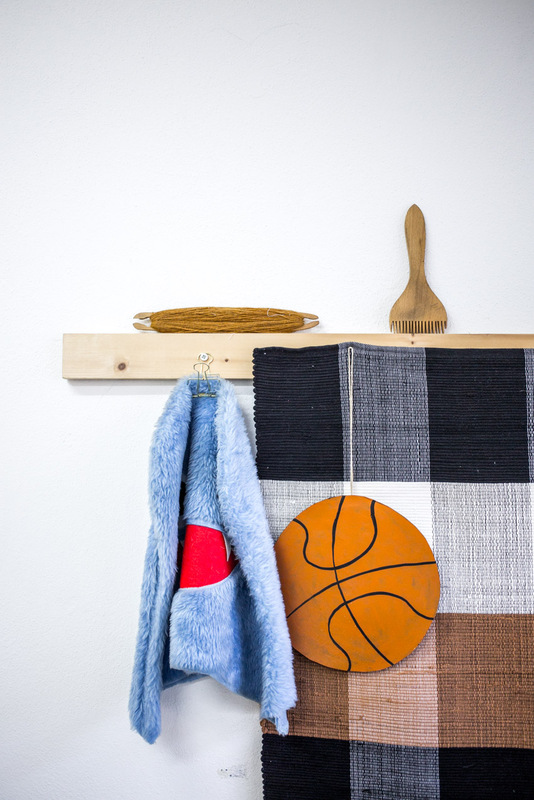 Bei Célia im Studio durfte ich zuschauen, wie ein solcher Teppich entsteht und bin begeistert von dem traditionellen Handwerk, welches sie mit einer Leichtigkeit in moderne Interior umsetzt. 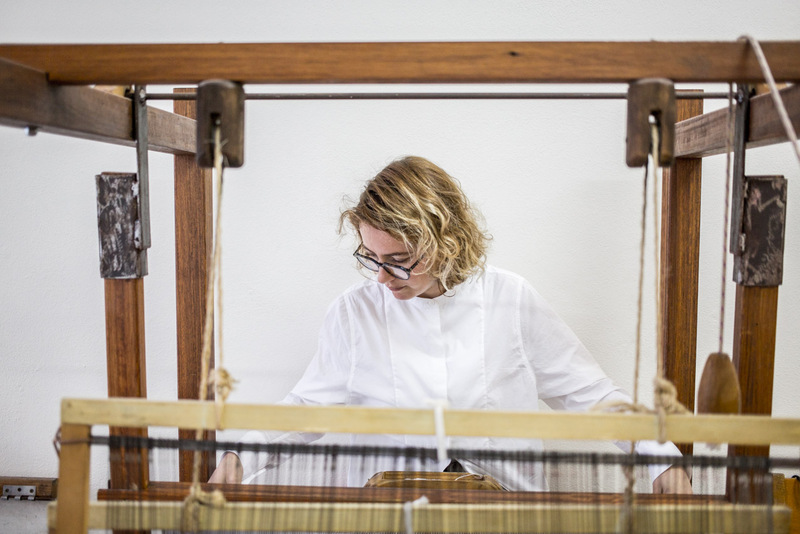 Was Célia vor GUR beruflich gemacht hat, woher sie stammt und warum Rugs by GUR nun ihre ganze Aufmerksamkeit hat, kann sie am besten selber berichten. In the newly opened cafe around the corner small tapestry is hanging next to the entrance. It is green, with an illustration. To see is a figure with long hair, for sure woven and not drawn. So to say art from the floor for the wall and a real eye-catcher, which defefitely attracts attention to it. I did not ask where the carpet came from. 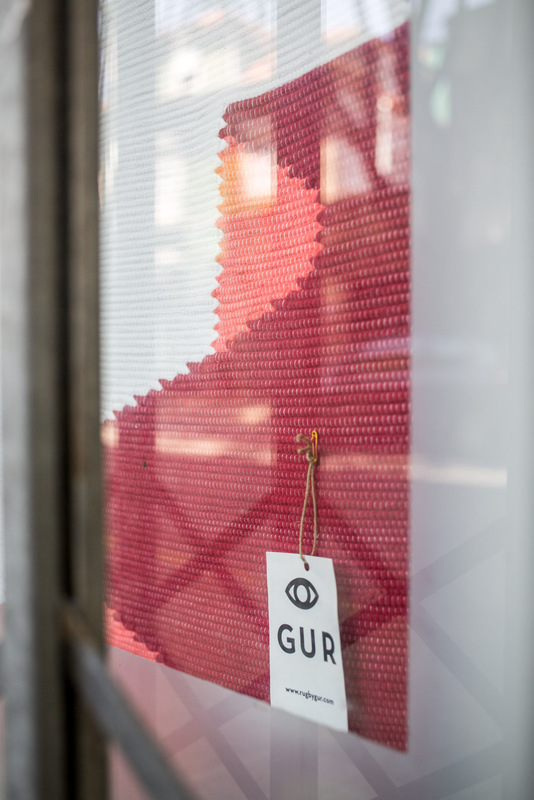 In my research for Porto and thanks to a tip, however, I ended up on the page: Rugs by GUR. Many beautiful and very different carpets I could look at there. From the very first glance at the homepage, it was clear that the tapestry from the cafe must come from the same project. 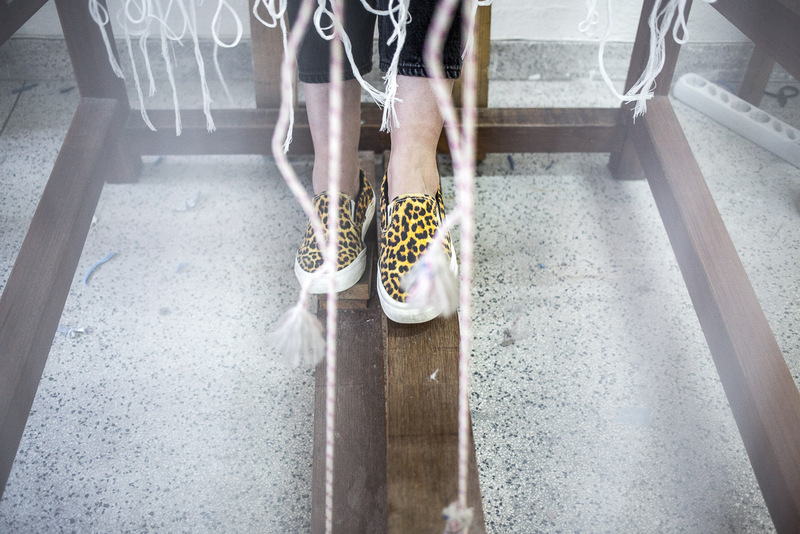 Célia Esteves collaborates with artists and illustrators, taking over the technical part how a drawn concept becomes a carpet. 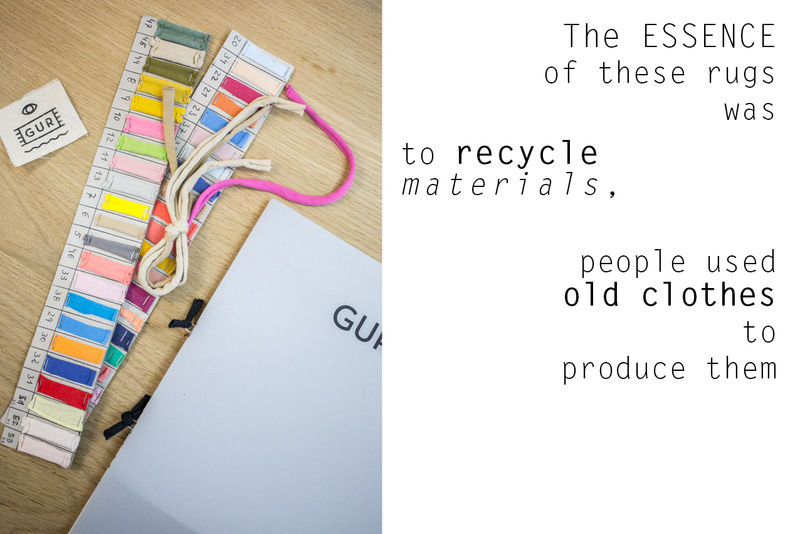 All products are made by using traditional handlooms, embossing techniques and recycled cotton. The drafts of the artists should not be understood as a copy, but rather as a translation. I am totally in love with all the different variants. Even if they were designed by different artists, they still carry the same handwriting. 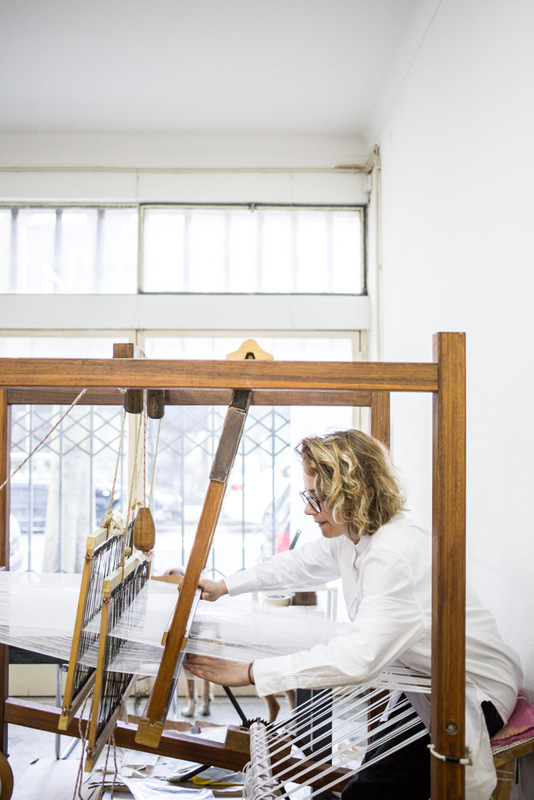 At Célia’s studio I was allowed to watch how such a carpet is created and I am enthusiastic about the traditional craft, which she translates with ease into modern and fun interior. 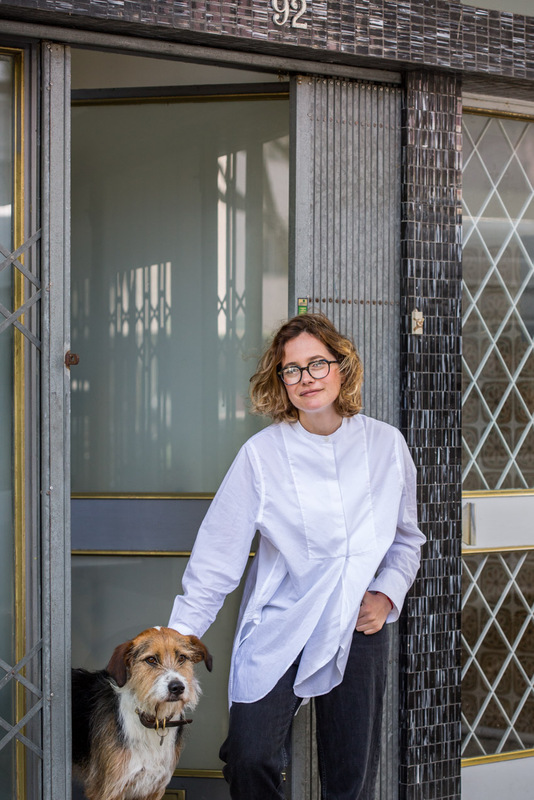 What Célia did before GUR, where she came from and why Rugs by GUR now has her full attention, she is best able to tell herself. Hallo liebe Célia, bitter erzähl doch erst einmal ein bisschen über dich, aus welcher Region du kommst und was du vor GUR gemacht hast? man in einer kleinen Stadt aufwächst. In Viana do Castelo ist die ethnografische Kultur sehr reich, die Tradition ist dort immer noch sehr präsent. 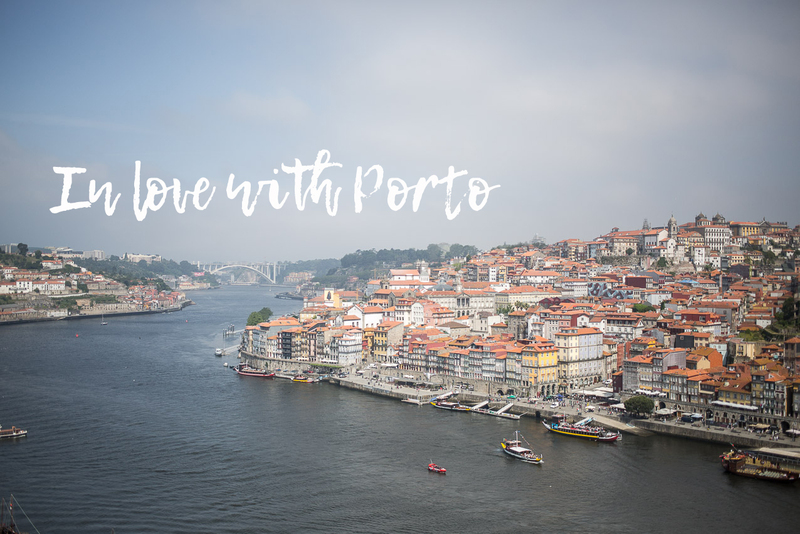 Mit 16 zog ich nach Porto, um Grafikdesign zu studieren. Danach absolvierte ich meinen Masters in Druck Technik an der Fine Arts University. Während der Studienzeit wurde ich von der Uni eingeladen an der Fakultät zu arbeiten, in der ich Druck Workshops gab, die Studenten unterstützte und Druck Editionen von Künstlern umsetzte. Alles zu sammeln arbeitete ich ganze 5 Jahre dort. Hello dear Célia, at first please tell a bit about yourself, in wich region you did grow up and what you did before GUR?. 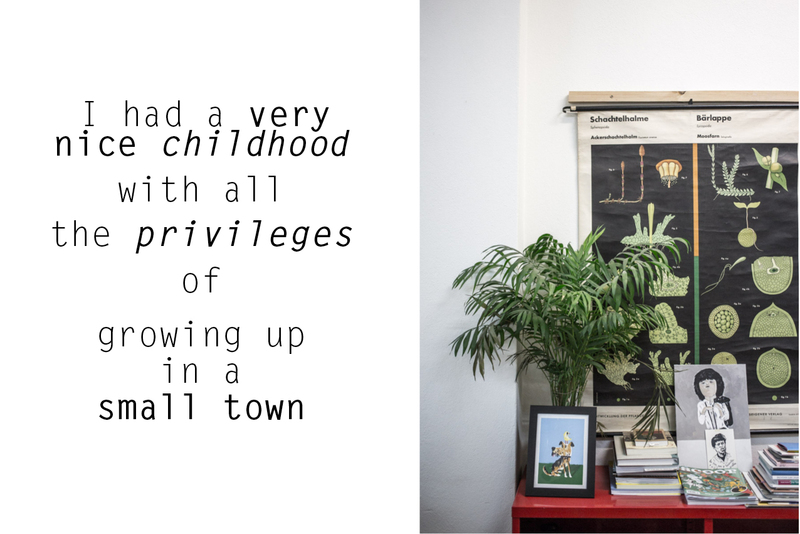 Well I was born in a small city in the north of Portugal called Viana do Castelo, I had a very nice childhood with all the privileges of growing up in a small town. In Viana do Castelo the ethnographic culture is very rich, tradition is still very present there. 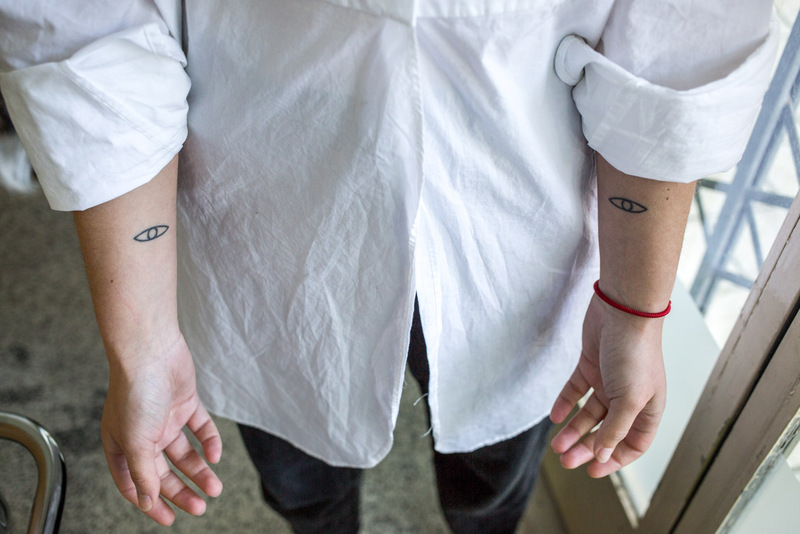 At age of 16 I moved to Porto to study Graphic Design and then I took a master in Printing Techniques in the Fine Arts University, while I was studying I was invited by the university to work there running the print workshops, supporting the students and making artists print editions, I was working there for 5 years. Wie kam es, dass du vom Druck beim Webstuhl gelandet bist? Célia // Während meiner Zeit an der Fine Arts University arbeitete ich an Illustrationen und Drucken für kleine Ausstellungen. einlud mir ein Design für einen Teppich zu schicken und mit diesem Projekt entstand GUR. Da ich wären der Zeit an der Fine Arts schon immer mit Künstlern zusammen gearbeitet hatte, viel es mir leicht den gleichen Prozess denn ich vom Druck her kannte, auf die Teppiche um zusetzten. Schon von jungen Jahren an, zog es mich zum Handwerk, wahrscheinlich durch die Region geprägt, in der ich aufgewachsen bin. Als GUR am Entstehen war, brachte mir mein Weber bei, wie ich selber die Teppiche herstellen kann. Heute webe und arbeite ich selber an dem Muster für einen Künstler, bevor es in die Produktion geht. 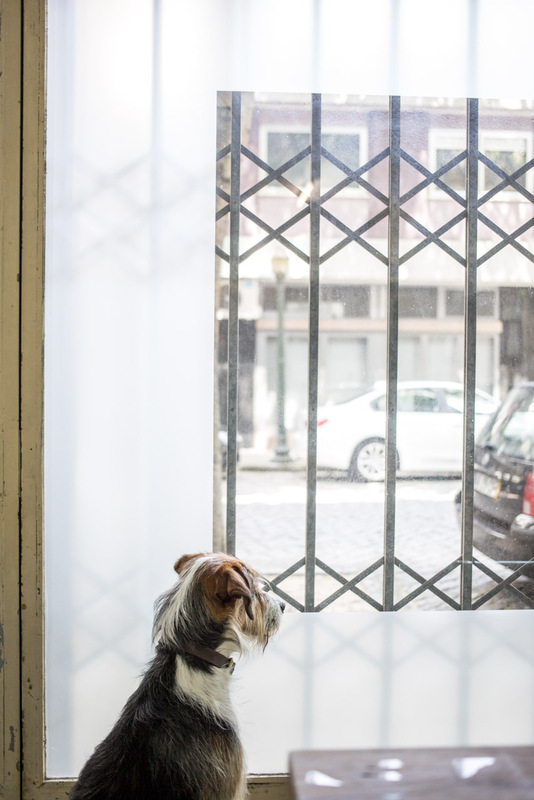 How did it happen that you came from printing to weaving technique? 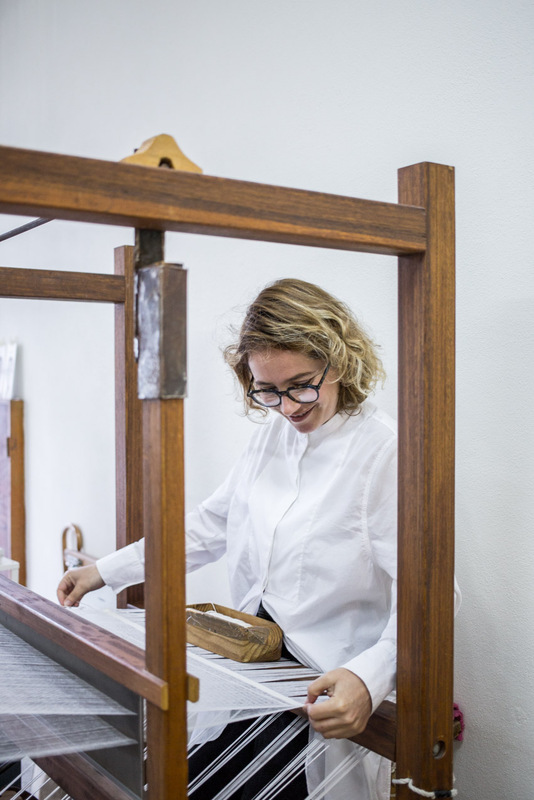 Célia //While I was the Fine Arts University I used to make some illustrations and prints for small exhibitions and I was invited for a exhibition in my hometown where I had to work with traditional artisans from the region and I choose to work with a weaver, that’s when I made the first weaving piece. 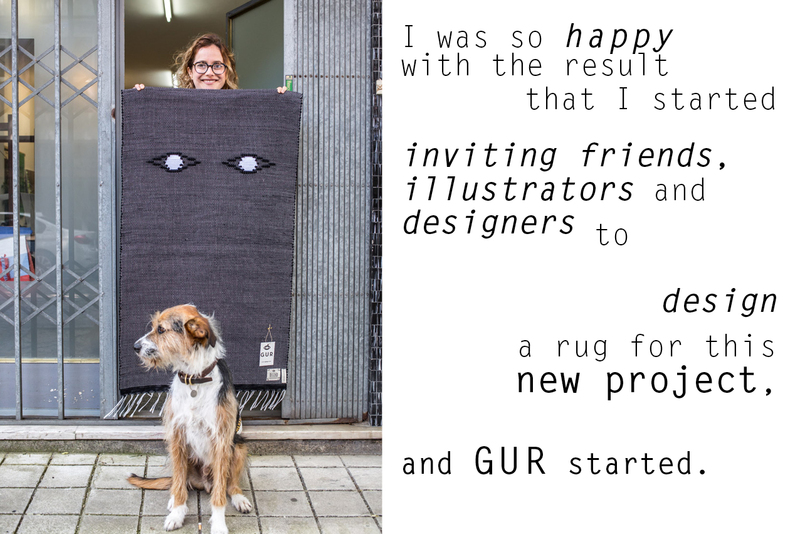 I was so happy with the result that I started inviting friends, illustrators and designers to design a rug for this new project, and GUR started. I was already working with artists when I was in the Fine Arts, I guess it was easy for me to use the same process in the rugs. Since very young I was always attracted to handcrafts, probably influenced by the region I grow up, and I started learning how to weave with my weaver once GUR started. Today I can weave and I work on the artists samples before they go to production. Du arbeitest mit unterschiedlichen Künstlern zusammen. Was sind denn deine Auswahlkriterien? für Zusammenarbeiten , die ich trauriger Weise nicht alle annehmen kann. ch glaube, das Wichtigste um eine Auswahl für GUR zu treffen, ist immer im Kopf zu haben dass es mit der Webtechnik auch umgesetzt werden muss. Auch wenn wir unsere Webtechniken im laufe der Zeit verbessert haben und dadurch vielseitiger geworden sind, so sind wir in unserer Umsetzung doch limitiert. Darauf aufbauend wähle ich Künstler / Designer aus, die eine anpassungsfähige Arbeit haben, um ins Weben übersetzt zu werden und irgendwo wird auch mein persönlicher Geschmack berücksichtigt. You work with different artists. What are your selection criteria? 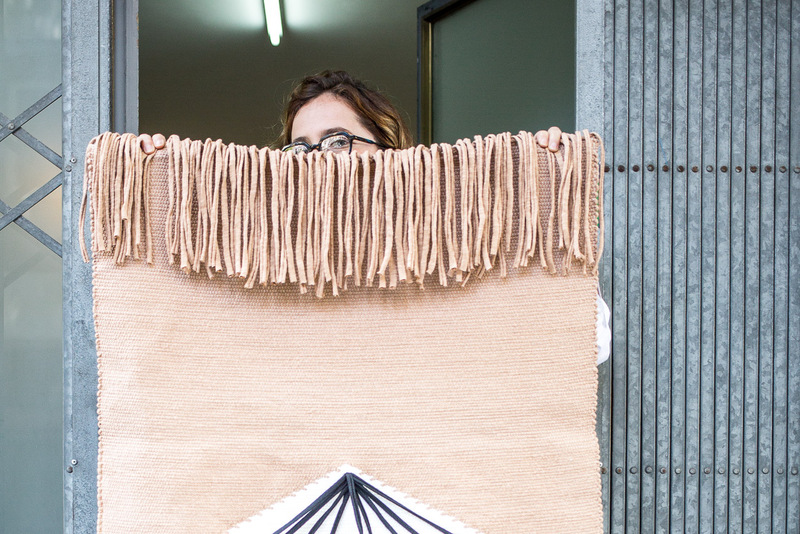 Célia //In the beginning I was inviting my illustrator friends to design rugs for GUR, at some point I started inviting artists of my references that I didn’t knew personally but I really loved their work and they were saying yes to the project. Today I receive a lot of proposals for collaborations, unfortunately I can’t do them all. 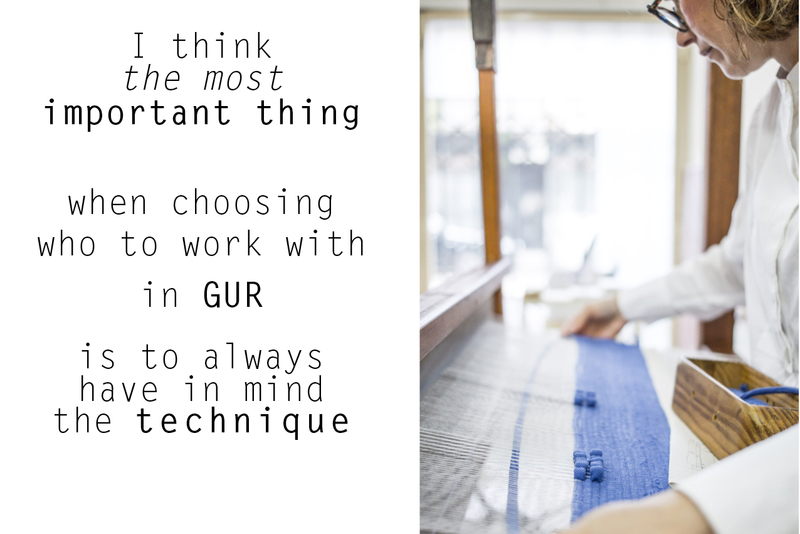 I think the most important thing when choosing who to work with in GUR is to always have in mind the technique, although we have been improving our weaving technique allowing us to be more versatile we still have a lot of limitations. 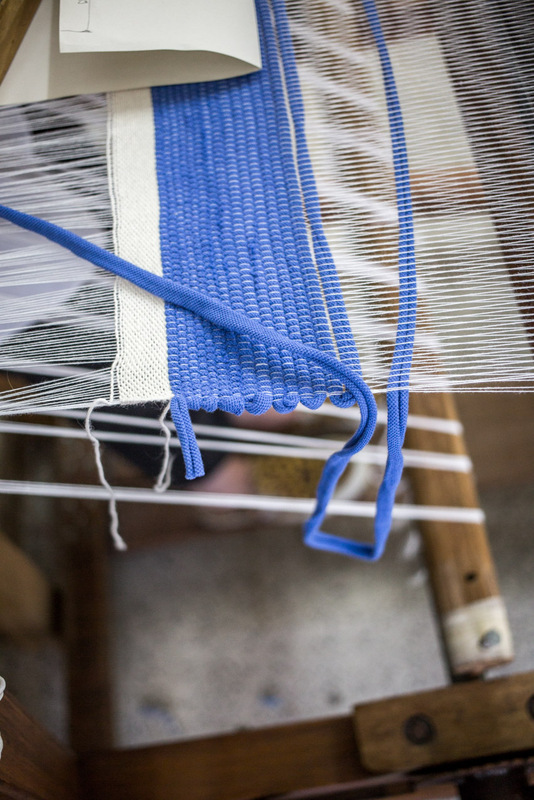 Based on that I choose artists/designers that have work adaptable to be translated into weaving. At some point my personal taste is also taken in consideration. Aus welchen Materialien werden deine Teppiche gewebt, gibt es unterschiedliche traditionelle Web- techniken und was macht dir im Herstellungsprozess am meisten Spaß? für Zusammenarbeiten , die ich trauriger Weise nicht alle annehmen kann. Ich glaube, das Wichtigste um eine Auswahl für GUR zu treffen, ist immer im Kopf zu haben dass es mit der Webtechnik auch umgesetzt werden muss. Auch wenn wir unsere Webtechniken im laufe der Zeit verbessert haben und dadurch vielseitiger geworden sind, so sind wir in unserer Umsetzung doch limitiert. 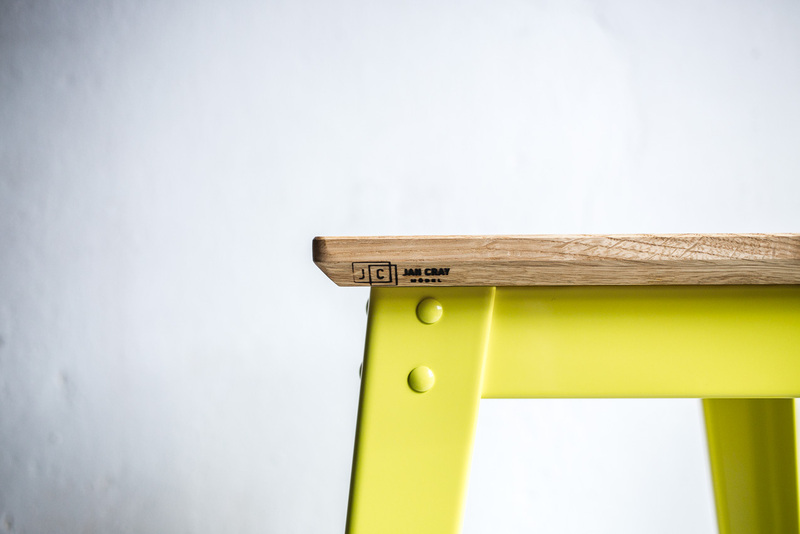 Darauf aufbauend wähle ich Künstler / Designer aus, die eine anpassungsfähige Arbeit haben, um ins Weben übersetzt zu werden und irgendwo wird auch mein persönlicher Geschmack berücksichtigt. 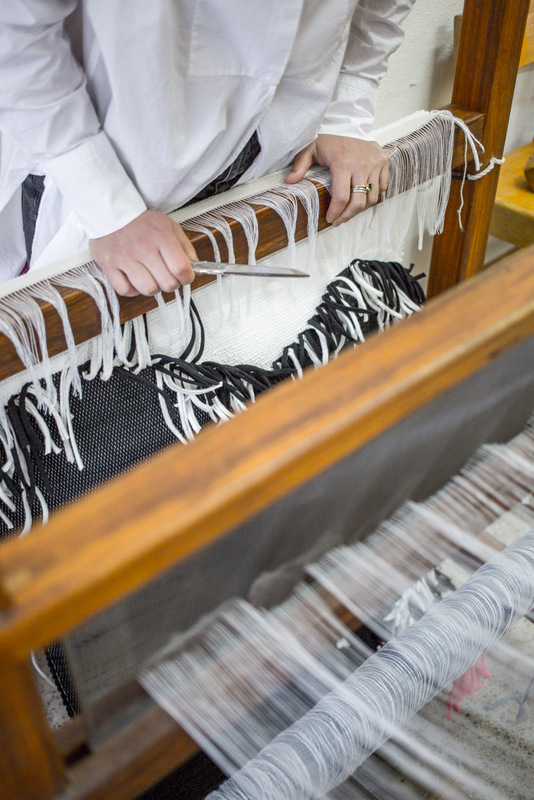 What materials do you use to weave your carpets, do you have different traditional weaving techniques, and what do you enjoy the most in the manufacturing process? 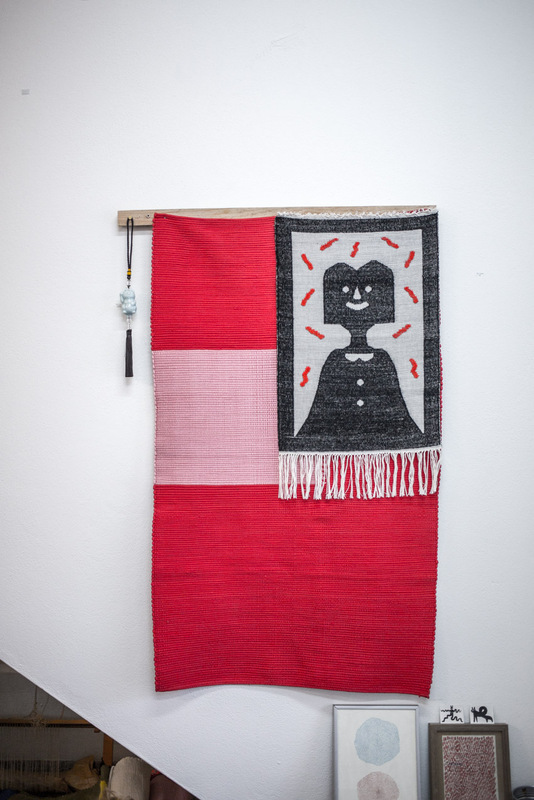 Célia // The essence of these rugs was to recycle materials, people used old clothes to produce them, now is not so often to use your own rags, and weavers started to buy all kind of textile leftovers from factories. 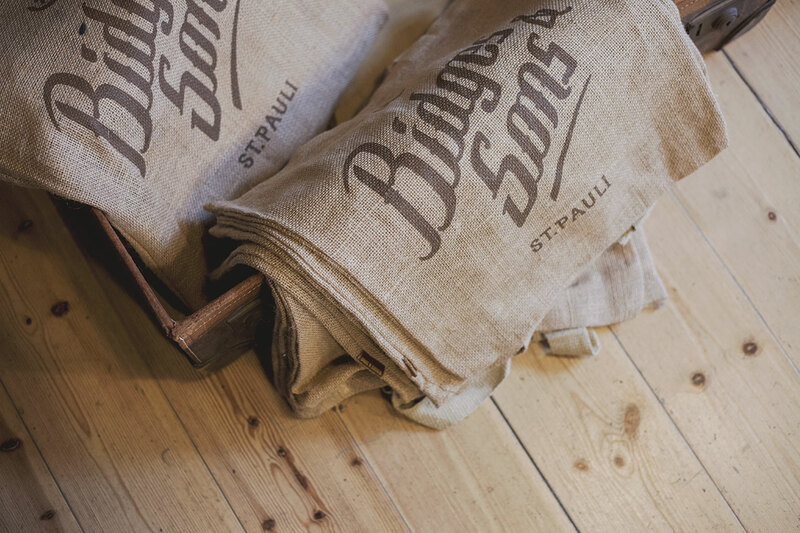 We do the same, although we only work with 100% cotton, in order to maintain quality. I remember always having rag rugs around our house, family and friends, their are very beautiful in their own way, a lot of textures, colors and materials. GUR takes me back to that time, my childhood, to run and stumble on them, to wash them with hoses outside in my grandma terrace during the summer playing in the water with sister, these rugs were part of our live. Also brings me much joy to be available to work with so many nice and talented artists and to maintain this tradition alive making it more attractive to other publics.